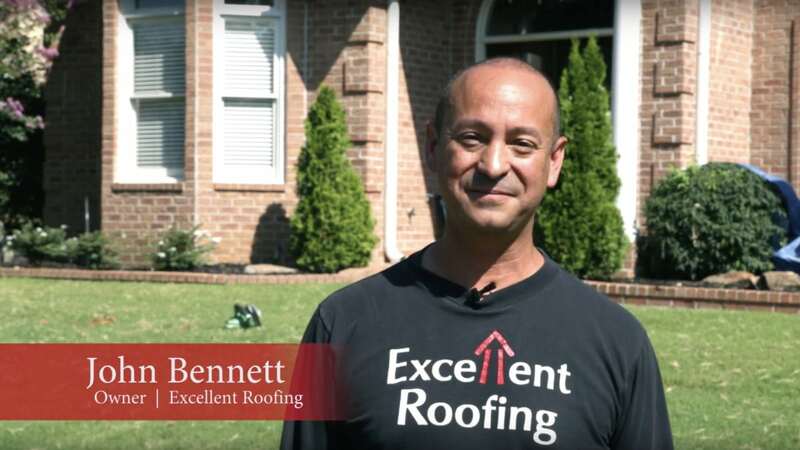 Excellent Roofing is truly different than any other Memphis roofing contractor, believing that quality craftsmanship and design are critical to installing a successful roofing system. We go beyond the basics and spend whatever time it takes to ensure that our customers have made the right selection with regards to style, color, roof system accessories, and warranties. We hope you enjoy our website, and that you consider letting us put our experience to work for you today.